A jazz band from Port Elizabeth is geared to play one of their biggest gigs yet – The Cape Town International Jazz Festival. ‘Edgar Muzah and Friends’ – the winner of the ESP Afrika’s 2019 talent search competition – will make their debut sharing the stage with the legendary Chaka Chan and many others. A jazz band from Port Elizabeth is geared to play one of their biggest gigs yet, The Cape Town International Jazz Festival. The band ‘Edgar Muzah and Friends’ sound is a culmination of African notes infused with a sultry, contemporary feel. Whether you in New Orleans in the United States or from South Africa jazz is celebrated globally. The ‘Edgar Muzah and friends’ band is popular among the PE locals, but now they want to blow the international crowd away. Their sound is a culmination of African notes infused with a sultry and contemporary feel, sure to leave you tapping your feet asking for more. Originally from Zimbabwe, Edgar is no novice in the music industry. His efforts with Zimbabwean world music artist, Willis Wataffi received three Zimbabwe Music Awards in 2016. He believes Jazz speaks a universal language. 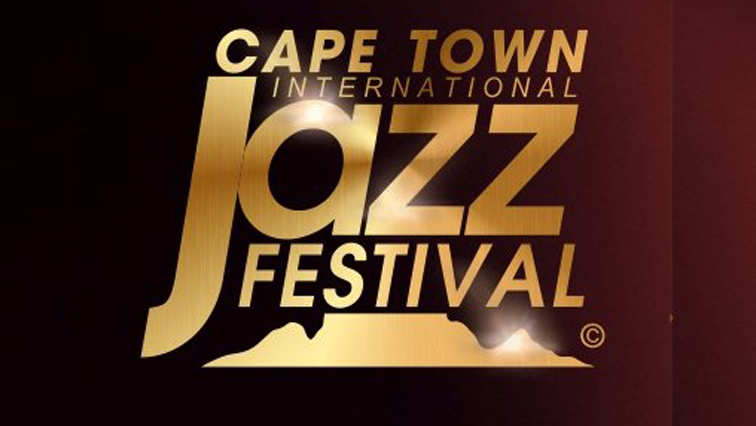 Playing at the Cape Town International jazz festival is a dream come true for some of the band members. And it is a huge platform to showcase their talent. The band will join the likes of Moonchild, Shekhinah, the South African jazz legend Don Laka, and the chart-topping vocalist Craig Lucas on stage. The post Jazz band from PE to perform at Cape Town Jazz Festival appeared first on SABC News – Breaking news, special reports, world, business, sport coverage of all South African current events. Africa's news leader..